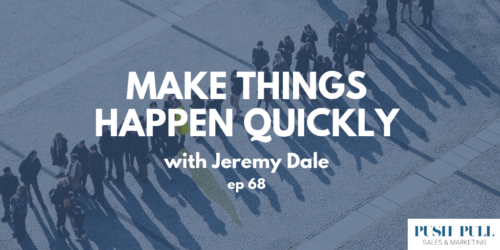 Jeremy Dale has been involved in massive launches like the Motorola Razr and Pokemon! Him and Marcello discuss the importance of having your mind right and staying agile enough to disrupt norms with a punk rock attitude (check out his book on this topic below). Jeremy is also launching an exciting new project, Otro, where you can go behind the scenes and access exclusive and original videos from the world’s greatest footballers.